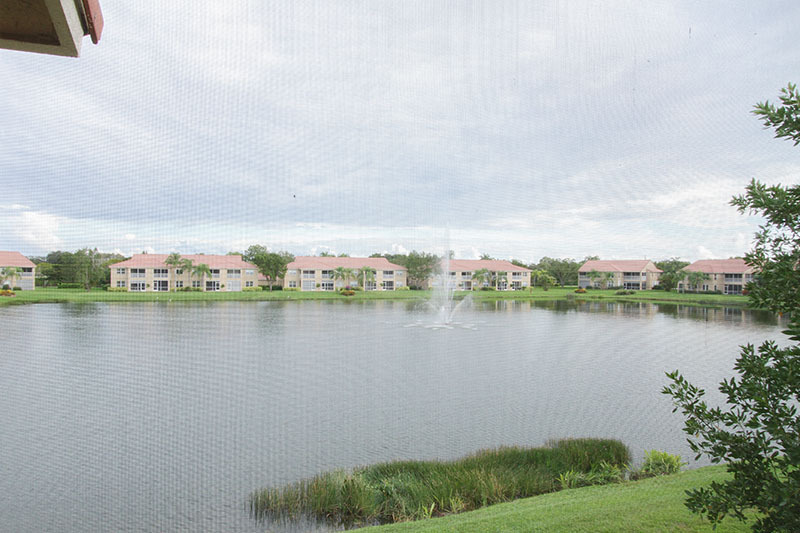 Charming 2nd floor condominium located in Huntington Lakes! 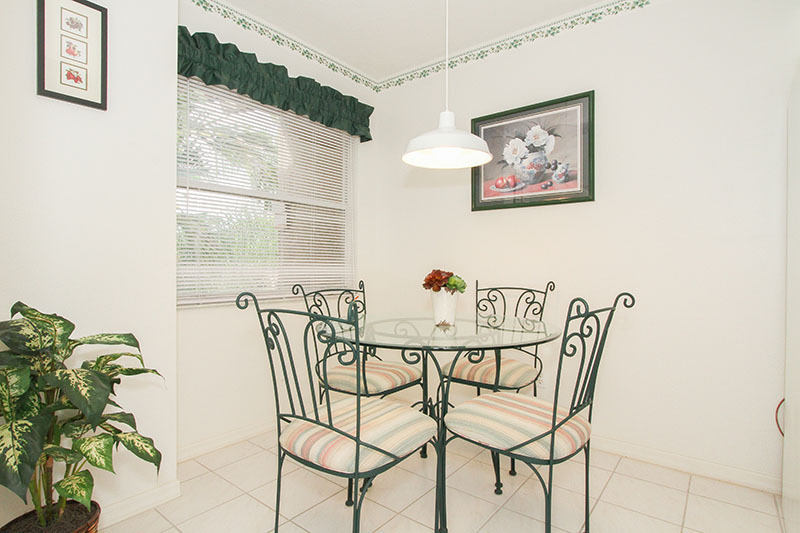 This corner unit offers an abundance of natural light throughout. 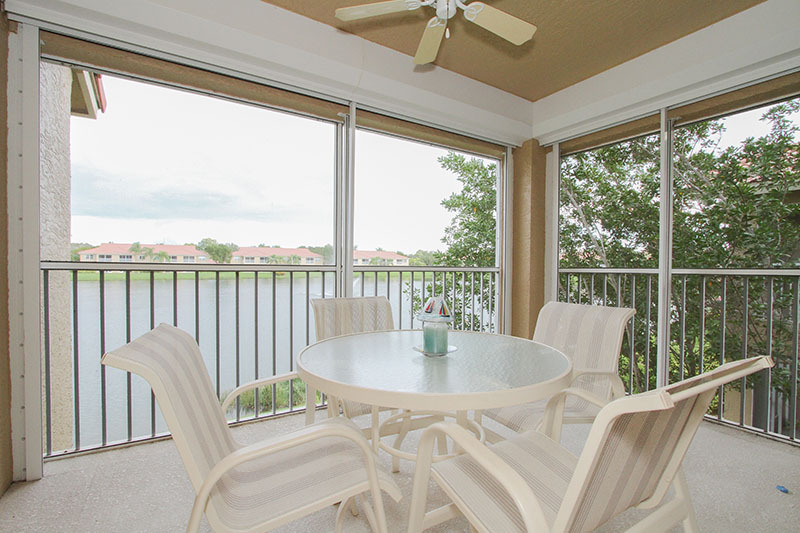 Enjoy your morning coffee to the sound of a waterfall that greets you as you open the lanai door to the eastern sun overlooking a serene lake. 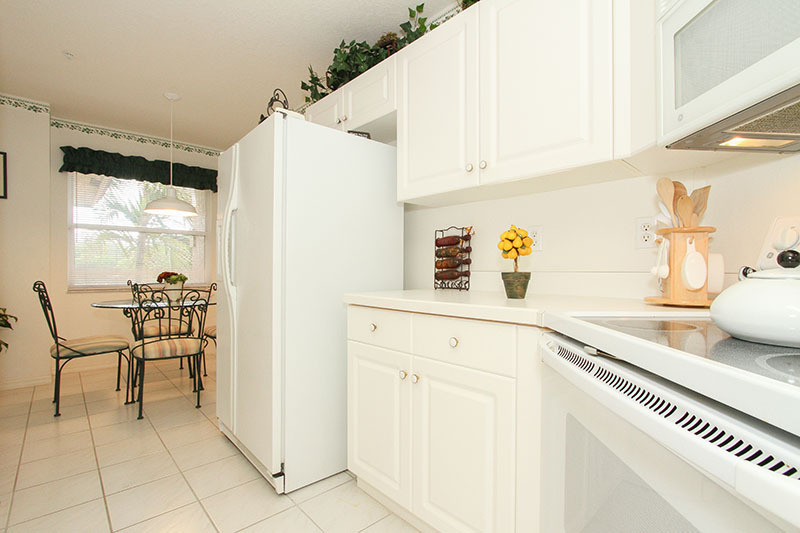 Spacious and fully equipped kitchen with split floor plan offering you and your guest's privacy. 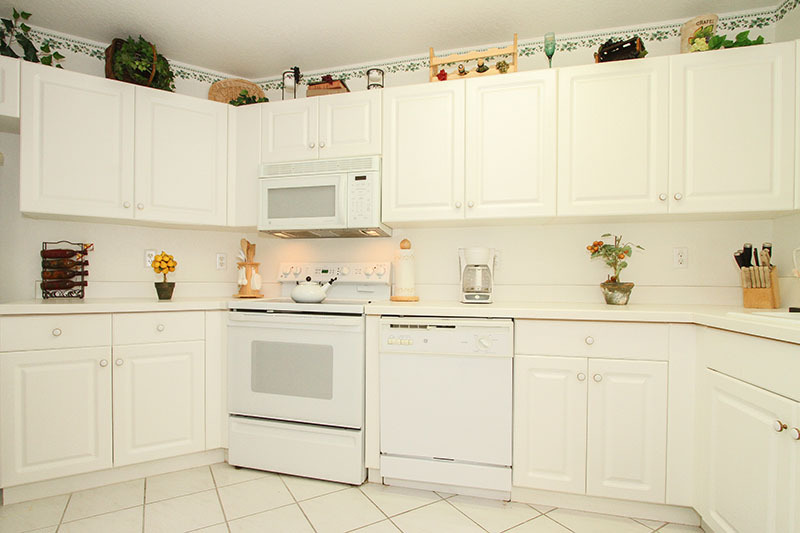 Detached 1-car garage with an additional assigned guest parking space, 2 bikes, and wireless internet are all included. 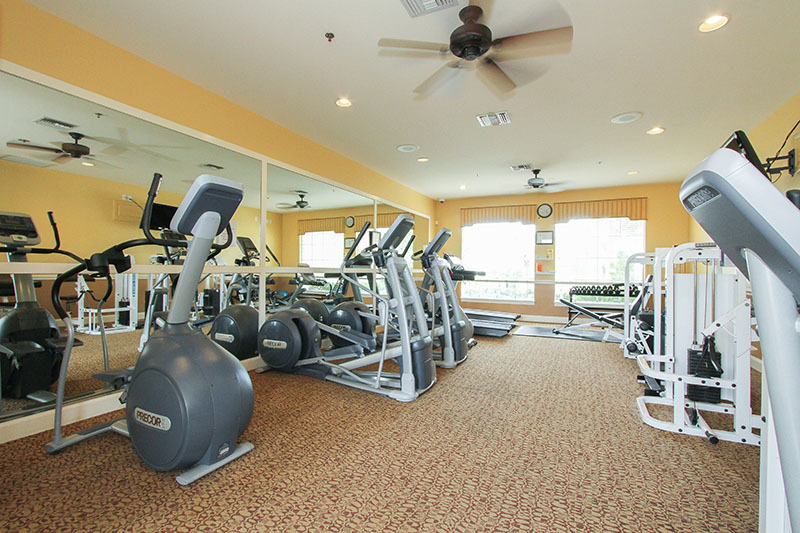 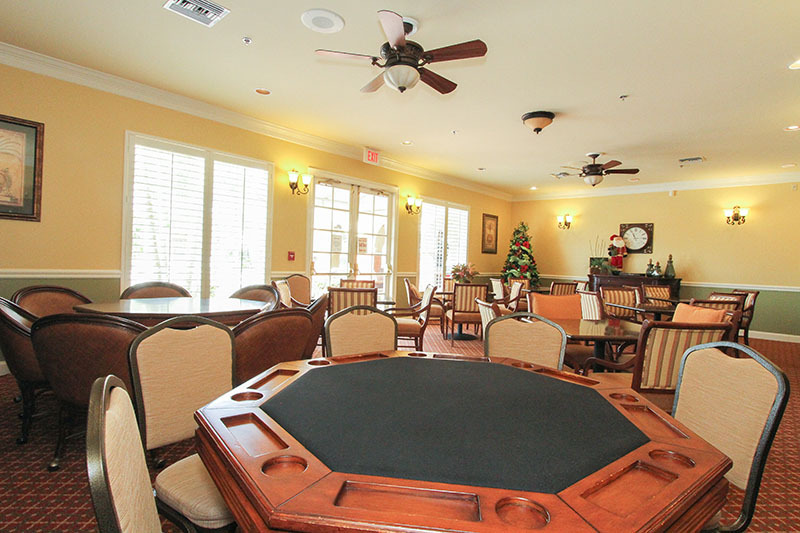 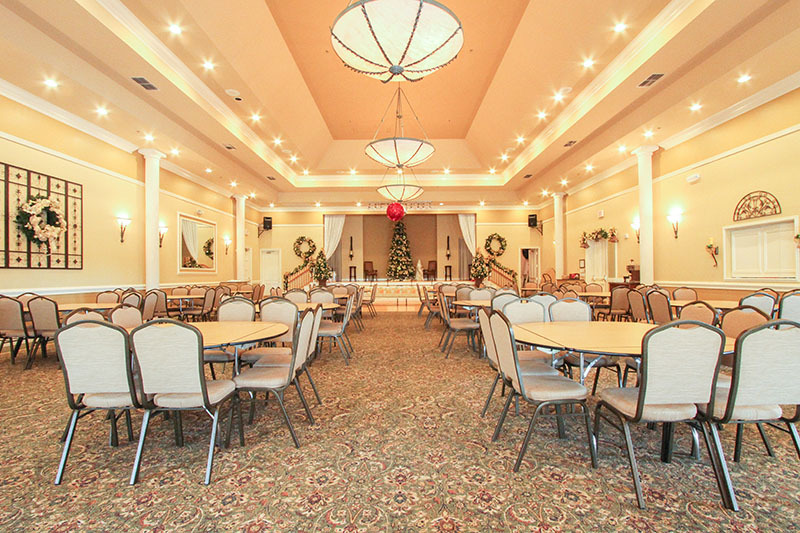 Huntington Lakes is offers lots of amenities which include a Clubhouse with Exercise Room, Billiard Room, Library/Card Room, Ballroom w/Kitchen, Stage and Dance Floor and offers free Wifi too! 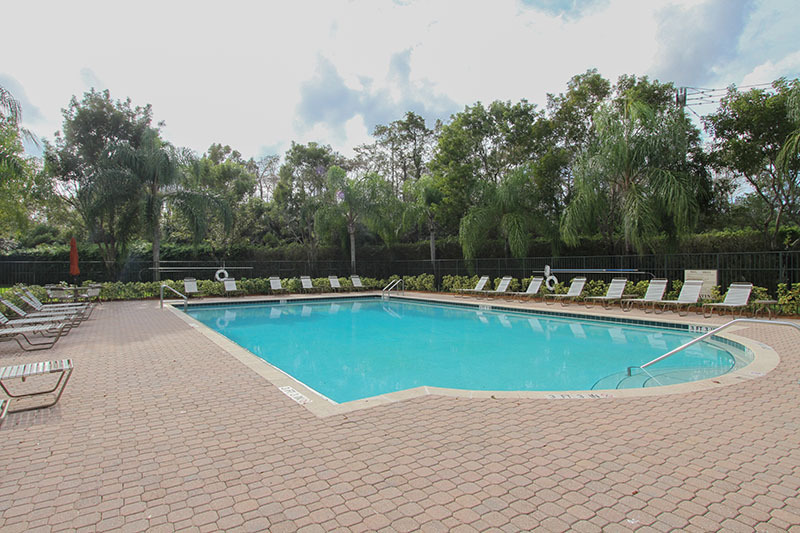 Three Community pools, and Har-Tru tennis courts. 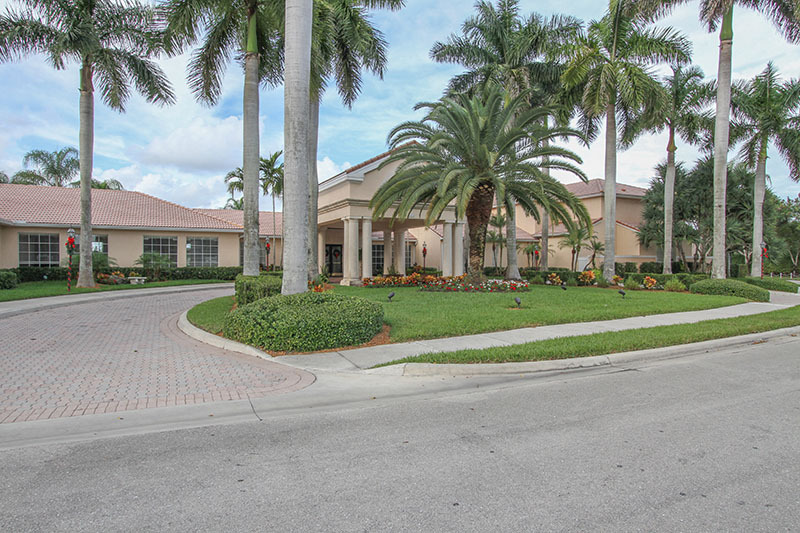 This community is centrally located and within biking distance to a Super Target and other shopping & dining. 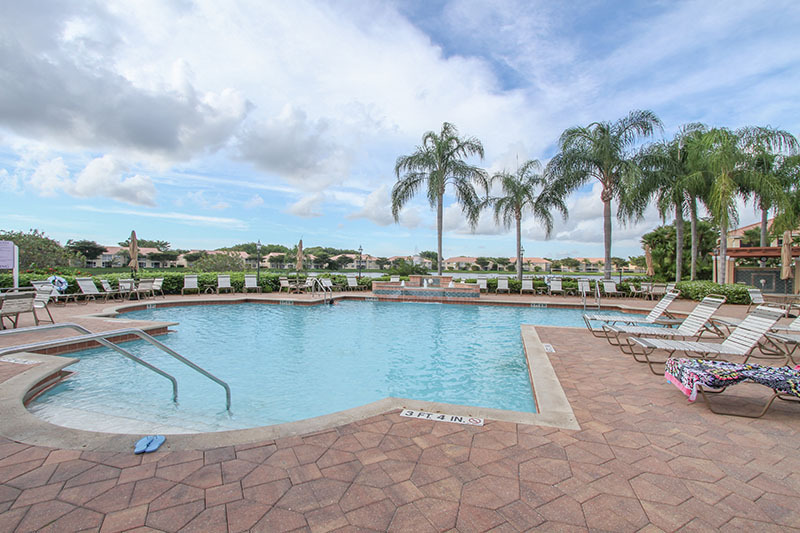 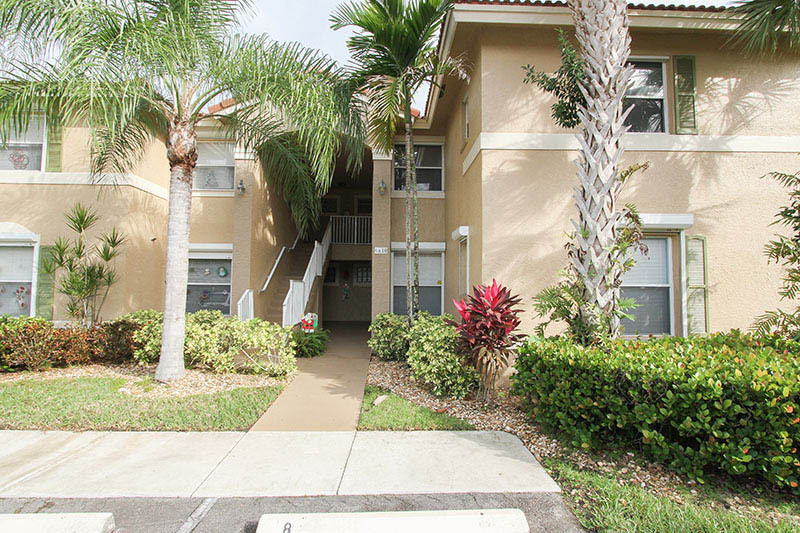 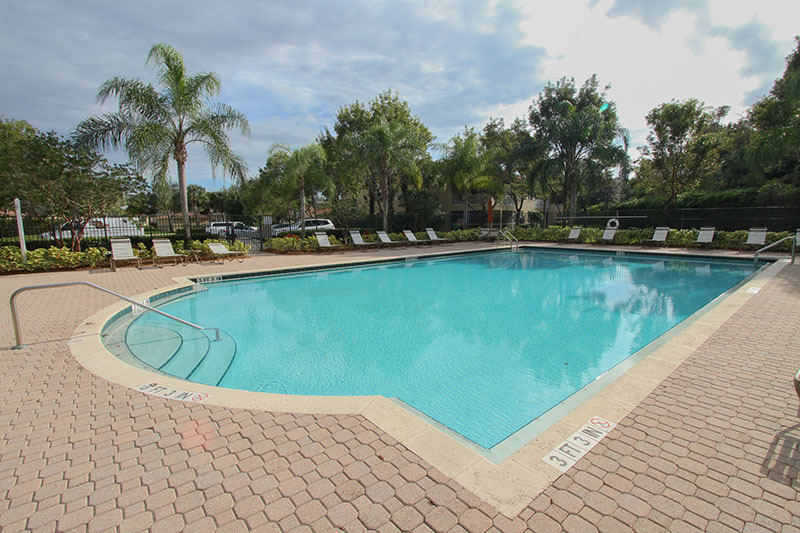 Close to I/75 for easy access to Fort Myers/Bonita/Naples and just a short drive to our Beautiful White Sandy Beaches! 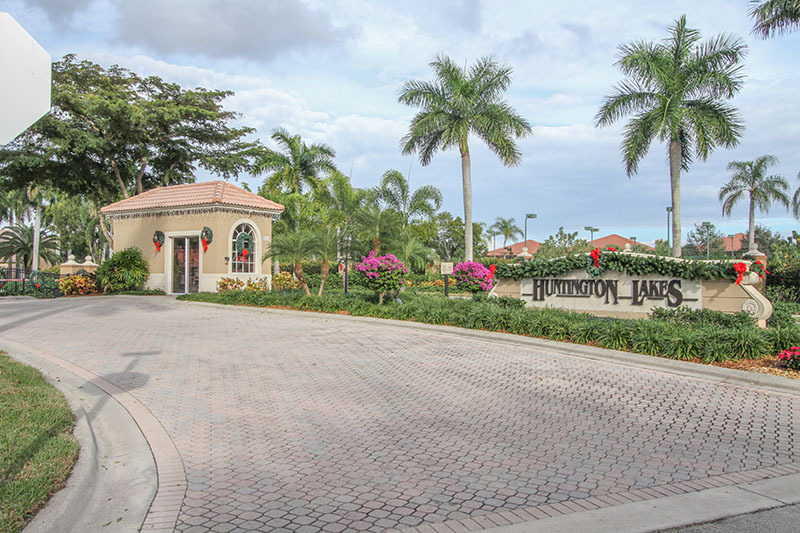 Please contact me with information regarding Huntington Lakes Three.